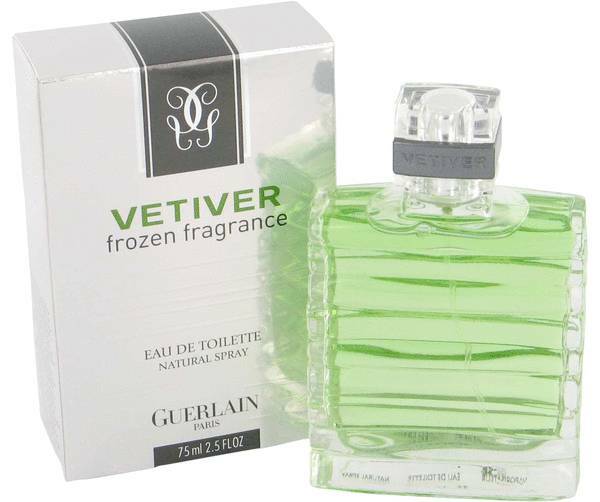 Vetiver Frozen Cologne by Guerlain, Fresh with cool citrus, Vetiver Frozen is the perfect cologne for hot summer days . 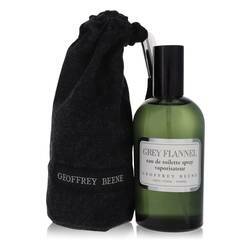 Aromatic, woody and green, this fragrance will transport you to the shade of an alpine forest. 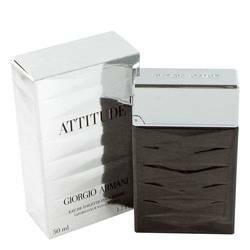 Citrus top notes of bergamot, lime and orange are fresh and uplifting. 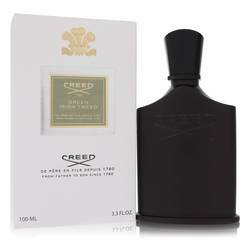 A spicier heart accord of pepper, nutmeg and neroli follows before slowly melting to a base of tonka bean and earthy vetiver. 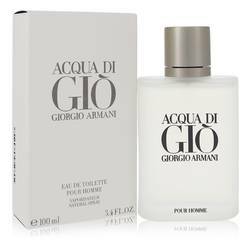 Launched in 2004, this 2.5-ounce eau de toilette spray has a subtle green hue and comes Read More Read More packaged in a ribbed flacon. 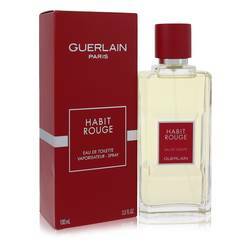 Founded in 1828, Guerlain is one of the preeminent perfume houses in the world. 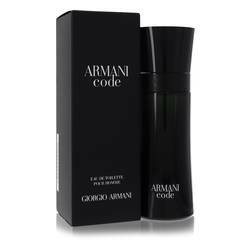 In its more than 190 years in business, the brand has released 364 perfumes and colognes. A favorite of European royalty, the company remained a family-owned business until being acquired by Louis Vuitton in 1994. 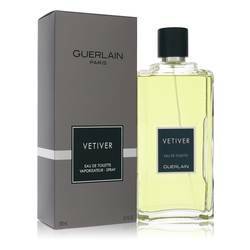 This cologne was created by the last member of the family, Jean-Paul. 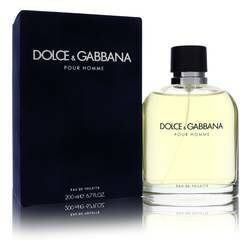 During his 50-year career, he designed more than 62 of the brand’s perfumes. All products are original, authentic name brands. We do not sell knockoffs or imitations.